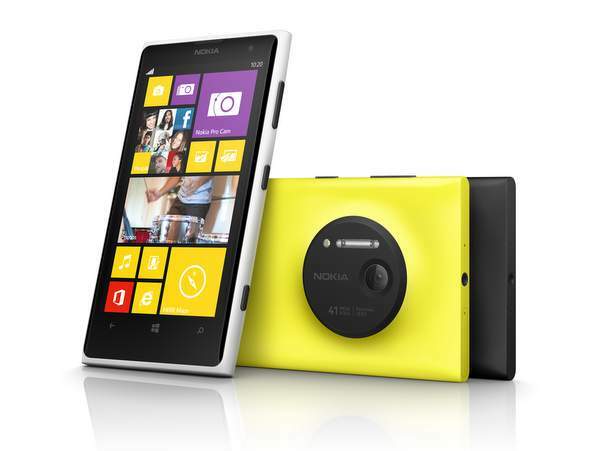 Nokia have unveiled the new Lumia 1020. The new flagship phone is the Windows Phone powered version of Nokia’s previous mobile imaging marvel, the 808 PureView. Like it’s older and non-windows powered predecessor, the Lumia 1020 offers a large 41MP sensor which through a process of ‘oversampling’ allows the Lumia 1020 an effective zoom range of 6x. According to htxt.africa the new Lumia 1020 with Pureview also sports Nokia’s OIS (Optical Image Stabilisation) and is more compact than the first gen PureView 808. The PureView 1020 actually loses a bit of weight and size when compared to the 920 that it replaces at the top of the Nokia pile which, considering the massive imaging sensor it has packed inside of it almost doesn’t make sense. The PureView 808 was no wilting daisy at nearly 14mm thick and 169 grams because of the imaging sensor it had so the Nokia engineers have done exceptionally well to keep the PureView 1020 to where it is. We are rather eager to see what this mobile snapper will have to offer. For more information you may want to hop over to htxt.africa where they also look at how the Lumia 1020 stacks up against the previous kind of the hill, the Lumia 920.